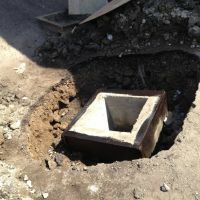 Installation and Repair Catch Basins in Toronto, GTA. Professional Contractor. Company for you. 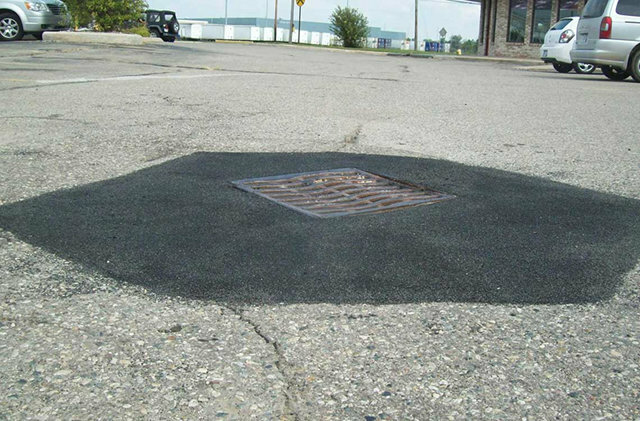 Installation & Repair any kind of Catch Basins in Toronto, Mississauga, all GTA. 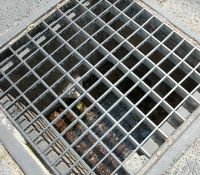 If you are having water / drainage problems you may need the assistance of an expert in Catch Basins – Installation, Repair. In Toronto, GTA and the nearby vicinity, your best option is to phone AquaResist. 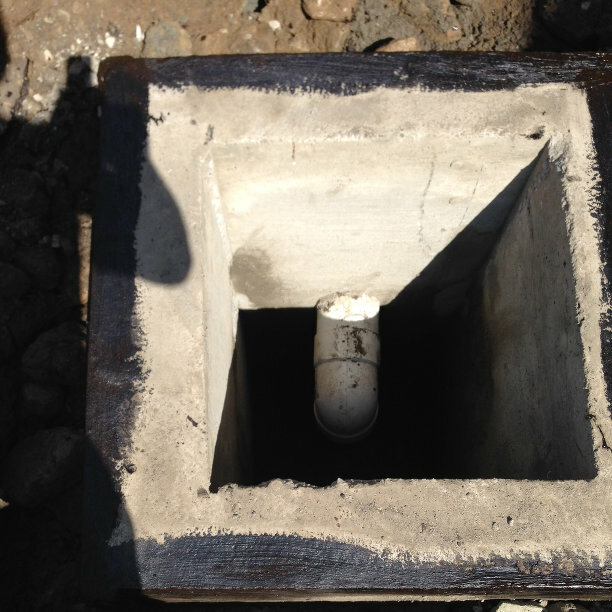 Our specialists can evaluate your drainage needs and recommend an appropriately sized outfall pipe / catch basin combination. If you don't recognize the term, a catch basin (sometimes called a “drop inlet”) is a structure which allows water to drop below the surface of the ground and enter subterranean drainage pipes. This system is usually preferable to having open drainage ditches or swales and standing water. Catch basins are usually concrete, although they may also be constructed of fiberglass. 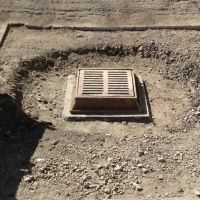 For very limited drainage needs, there are ready-made plastic catch basins – although in many cases they will be inadequate. In the event that your drainage system “used to work”, your drainage pipes may be damaged, or a catch basin may be damaged or clogged. Homes / businesses which have never had a well designed system would benefit from consultation with a qualified drainage expert. 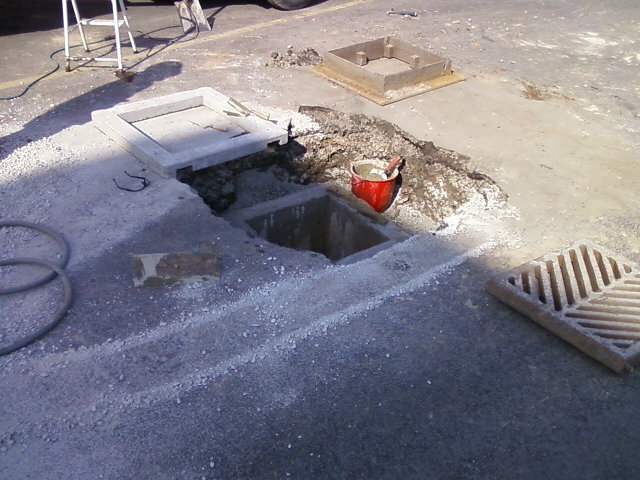 Unless you have strong drainage training / experience, you probably shouldn't try to do it on your own. The professionals at AquaResist are well qualified and experienced in Catch Basins – Installation, Repair in the Toronto, GTA region. AquaResist can design a drainage system which will be nearly invisible, and will effectively control / remove excess water from your lawn and driveway. This is of more value than just visual appeal – proper drainage is crucial to moisture control around your foundation or basement. 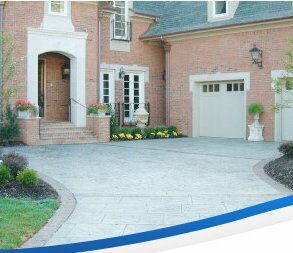 It is crucial to the durability of your home, and to keeping it safe, healthful, and pleasant. In short, proper drainage is crucial to the health and happiness of your family. 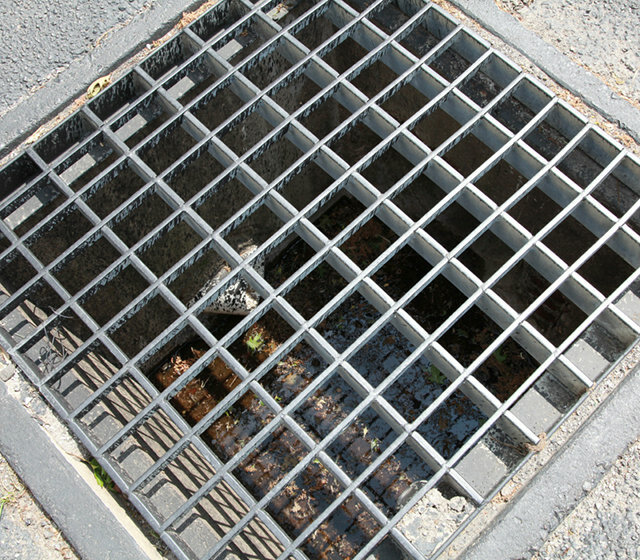 Properly designed catch basins and drainage pipes are necessary components of the system. 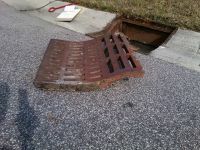 Owners of homes and businesses who are having drainage difficulties should consult with trained specialists. Let the professionals at AquaResist bring our training and experience to your aid. 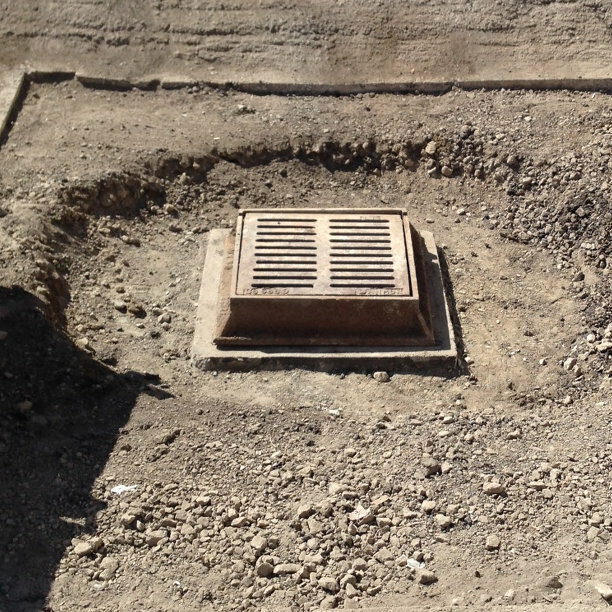 We specialize in catch basins – installation, repair in Toronto, GTA.